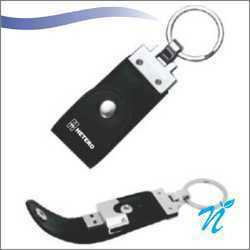 We provide a wide range of Pendrives for your daily use. 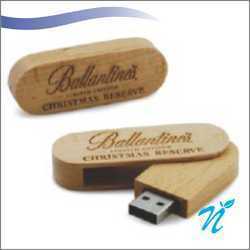 Get in touch with us for any requriements for the same. 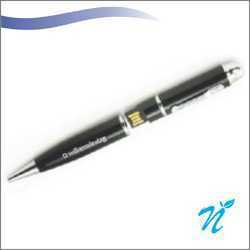 We deal in wide range of Pendrives. 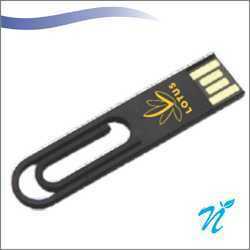 Capacity: 8 gb. 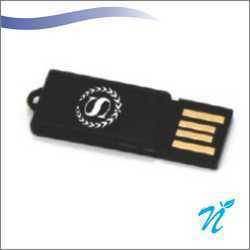 Can be provided in 4/8/16/32 gb too. Get in touch with us for further details pls. Packing : 1 pc in a polybag. 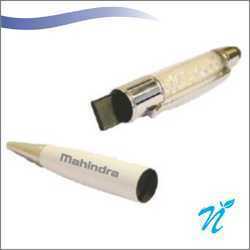 Spacious Branding area on the pendrive available. 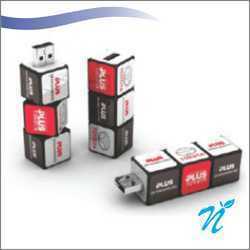 Attached option is of a Rubix Cube themed Pendrive. 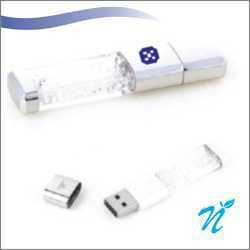 Attached option is of a Plastic U Shaped Pendrive. 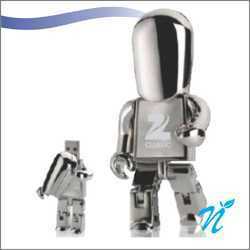 Attached option is of a Metal Robot Shaped Pendrive. 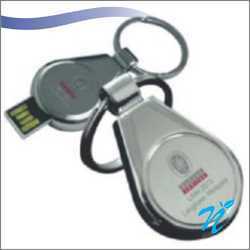 Attached option is of a Metal Keychain Pendrive. 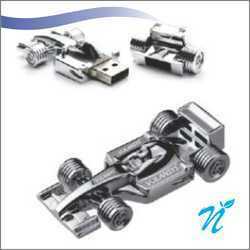 Attached option is of a Car Shaped Metal Pendrive. 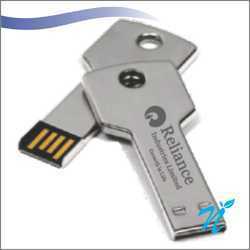 Attached option is of a Credit card shaped Pendrive. 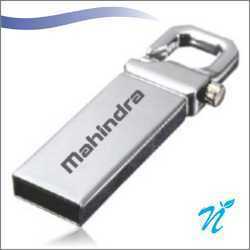 Attached option is of a Metal Bookmark pendrive. 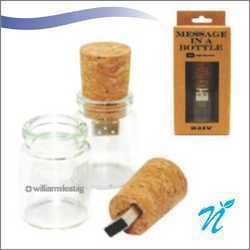 Attached option is of a Crystall filled Pendrive. Artificial filled Crystals for an elegant look.